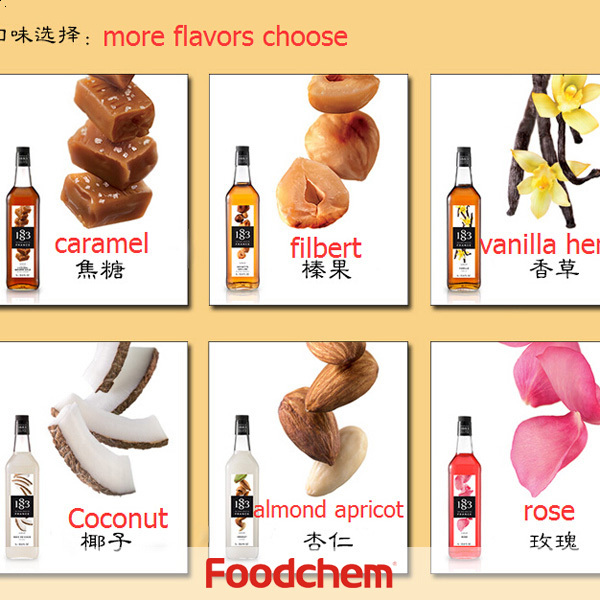 FOODCHEM is a professional supplier of food ingredients in China. FOODCHEM is a professional supplier and manufacturer of hot sale Compound Emulsifier in China. Calcium Ascorbate is one of the popular food additives and ingredients in most countries, As a professional hot sale Compound Emulsifier supplier and manufacturer, FOODCHEM has been supplying and exporting hot sale Compound Emulsifier from China for almost 10 years. Any inquiries and problems please feel free to send Emails to us via inquiry@foodchem.cn, we will reply you within 1 working day. Storage: Kept in dry, cool, and shaded place with original packaging, avoid moisture, store at room temperature. Big data show that 60% of the product complaints occurred in dirty bags, broken bags, damp caking. Foodchem is equipped with a full chain of professional practitioners. FOODCHEM every year around the world to participate in dozens of exhibitions, always on your side. With over 200 products and world-class supplier base, FOODCHEM offers one-stop-shop solutions to more than 1,000 customers in global food & beverage, pharmaceutical.